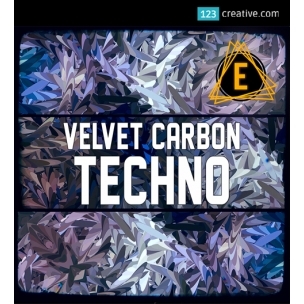 Velvet Carbon Techno sample pack contains 114 Loops and 164 One-Shots. These samples are a great starting point for building your own sample-based late night Techno-infused productions. - contains 114 Loops and 164 One-Shots. These samples are a great starting point for building your own sample-based late night Techno-infused productions. Feed your sampler and get that late-night-dubby-techno-vibe! 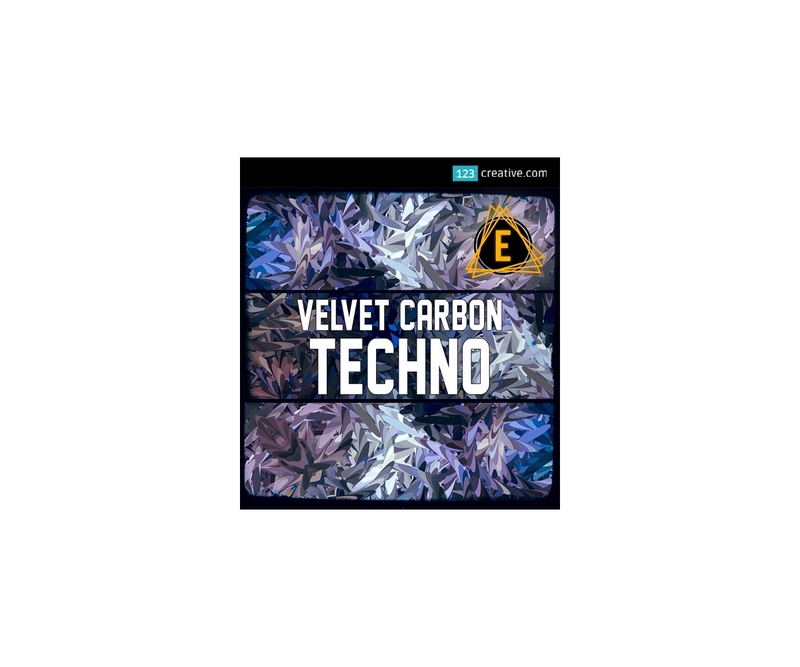 With "Velvet Carbon Techno", I'm bringing you an assortment of Hard-hitting, textured and pounding kick drums, crispy and deep percussion loops, filtered chord excursions, fractured/saturated and effected melodics, dark and grooving basslines, and more! Both loops and one-shot samples are included. This is my most "Hybrid" sample pack to date and it features 278 loops and sounds created with a huge variety of Hardware, PC Daw (Ableton Live) and multiple iPads! Many of the sounds I recorded from hardware and iPad were processed through an Elektron Analog Heat MKII unit I recently aquired! I recorded sounds into and sequenced with the AKAI MPC Live and Ableton Live. Fabfilter PRO-Q2 (EQ), Fabfilter Saturn (Saturator), Fabfilter PRO-R (Reverb), PSP Vintage Warmer 2, *ALL* of the Vengeance vst fx. ALL SAMPLES received precise final editing treatment using Soundforge Audio Editor on PC. I've tried to squeeze in as much sample material for you to work with as possible, Friends! Spire ® is registered trademark Reveal Sound Software. Serum ® is registered trademark Xfer Records Software. Sylenth1 ® is trademark of company LennarDigital Netherlands. 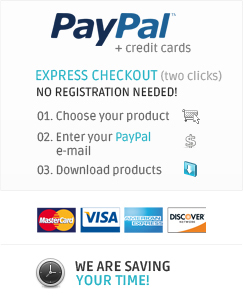 Fabfilter ® is trademark of company FabFilter Software Instruments Netherlands. Vengeance ® is trademark of company Vengeance-Sound Germany. PSP ® is trademark of company PSPaudioware Germany. NI Massive and Kore2 ® is trademark of company Native Instruments GmbH Germany. Audiothingies ® is trademark of company MCDA, SARL France. Novation ® is trademark of company Focusrite Plc. United Kingdom. Behringer ® is trademark of company Behringer GmbH Germany. Thomann ® is trademark of company Thomann GmbH Germany. This product is not official product of these companies / not produced by these companies.